GREENGROUND IT - I’m Prepared To Talk About The Things I Did In Iraq. Are People Ready To Listen? 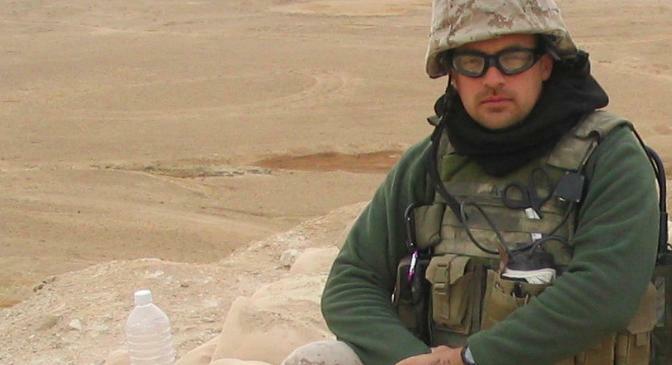 Fourteen years later, after more than two decades of military service, I still find myself stumbling when I try to talk to people about my experiences.